Les Cases d'Alforja is a perfect destination for disconnecting from day to day. 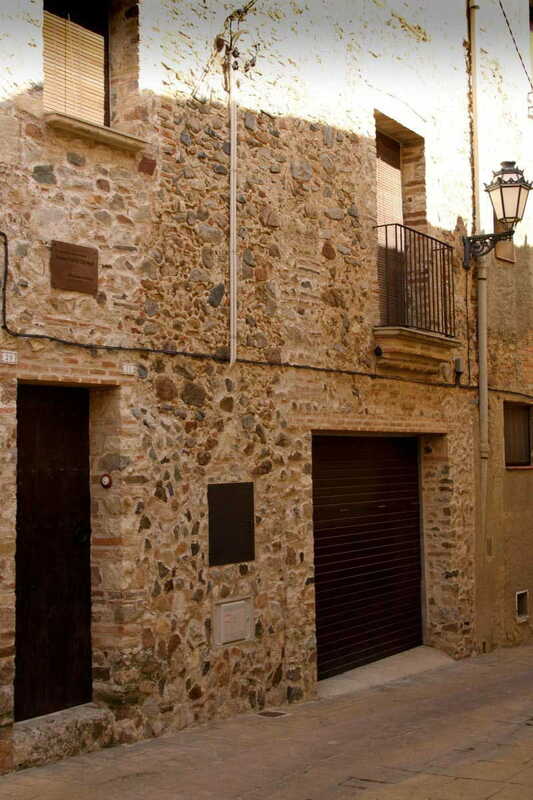 Both houses are located in the heart of the old center of Alforja village. They are fully restored and its interior is quite cozy.